Little Giant Still Life pre-order begins today! 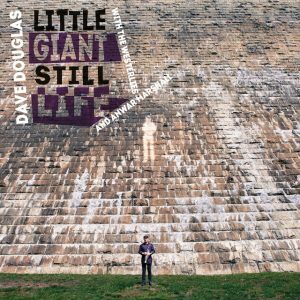 The new Dave Douglas album Little Giant Still Life is now available for pre-order on iTunes, Amazon and Google Play. 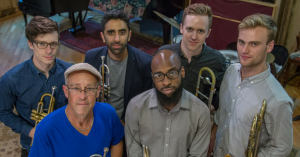 Featuring the four-piece brass ensemble The Westerlies and Anwar Marshall, this new recording features twelve new Douglas compositions and arrangements inspired by the American painter Stuart Davis. Order it now and receive the title track instantly! The album will be released worldwide on October 20th.